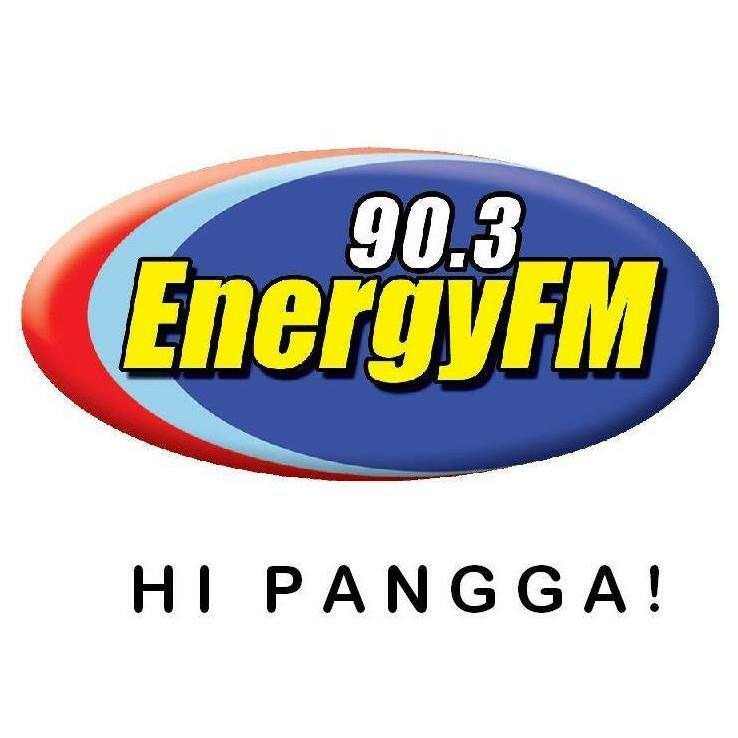 90.3 ENERGY FM DAGUPAN is operating on a full power of 10,000 watts or 35,000 ERP (EFFECTIVE RADIATED POWER). Our areas of coverage include: Pangasinan, parts of La Union, parts of Pampanga, parts of Zambales, parts of Baguio and parts of Nueva Ecija. ENERGY FM has consistently earned majority audience share of radio listeners, topped various radio surveys conducted in Dagupan City and continues to be an indispensable partner of the community as a tool of disseminating information, news, public service and wholesome entertainment. A radio station that serves people from all walks of life, thus making ENERGY FM “The People’s Masayang Kasama!